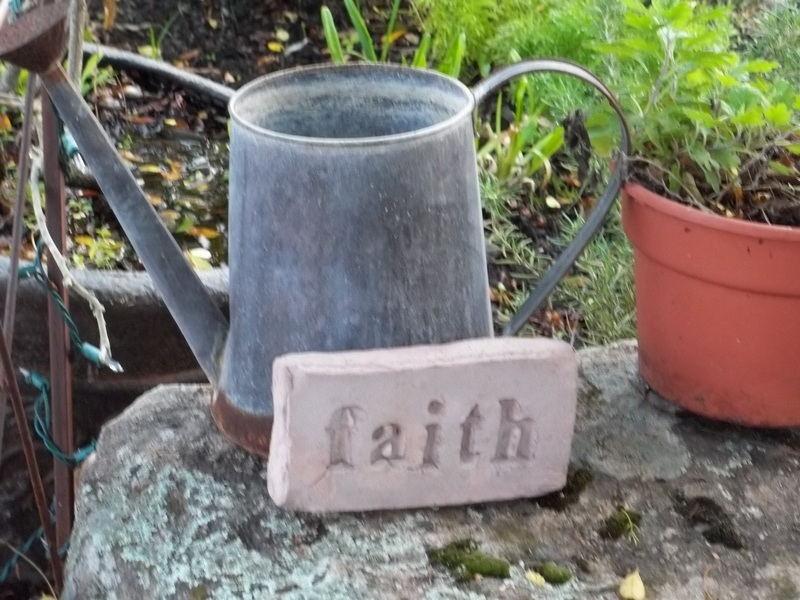 A gardener’s fingers push a hard dry seed into damp earth… patting, putting it to bed. Covered in a quilt of soil and sprinkled by Spring rain, the seed hears no lullaby. Awakening and swelling, a wrinkled husk cracks. A living kernel curls and stretches. Enlarging, changing, pushing aside its grounding. 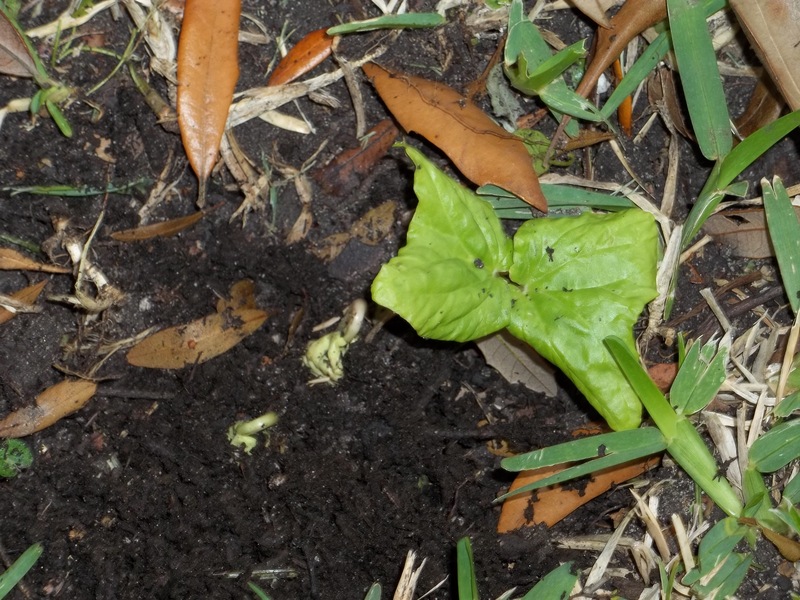 Covered in a quilt of soil, sprinkled by Spring rain, the seed hears no lullaby. Quickening to ancient rhythms, birthing stem and leaf. Reaching for light, unfolding, greening. Awakened and swollen, a wrinkled husk cracked, a living kernel unfurled and stretched. Reached for light, unfolded, greened. Hours and days mark Lent’s journey. Grow green, moss. Bloom, bluest Delphinium. Kaleidoscope of green and blue. Grow green moss! 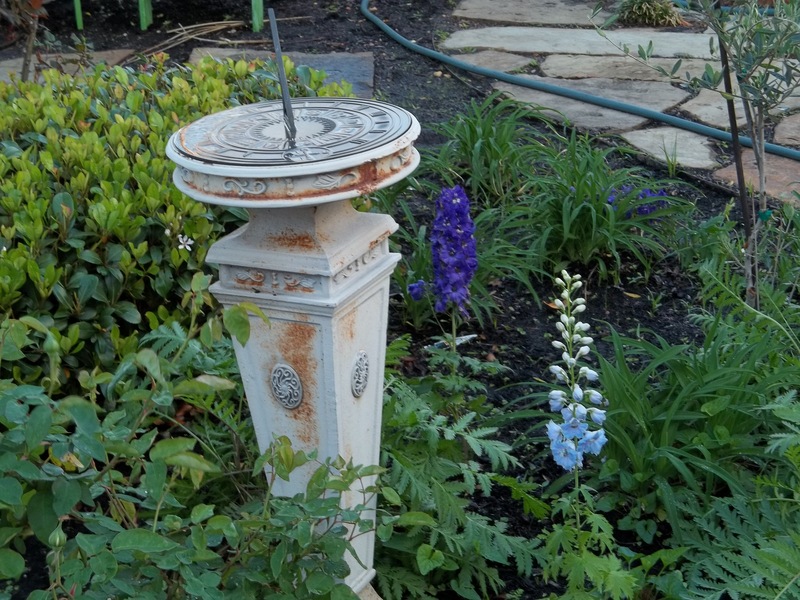 Bloom bluest, Delphinium! In the form of French Pantoum, this is one of a set of Lenten poems. I found a dry gray twig that cracked when I broke it between my fingers. Without color, without life, only a brittle reminder of green glory past. An unlovely stick, broken away from its family of branches, useful only in its decay. Reminder of growth, reminder of beauty, reminder of shade and rest. An unlovely stick, broken away from its family of branches, useful only in its decay? Rhythmic pointer of season to come, singing a silent song of Spring! 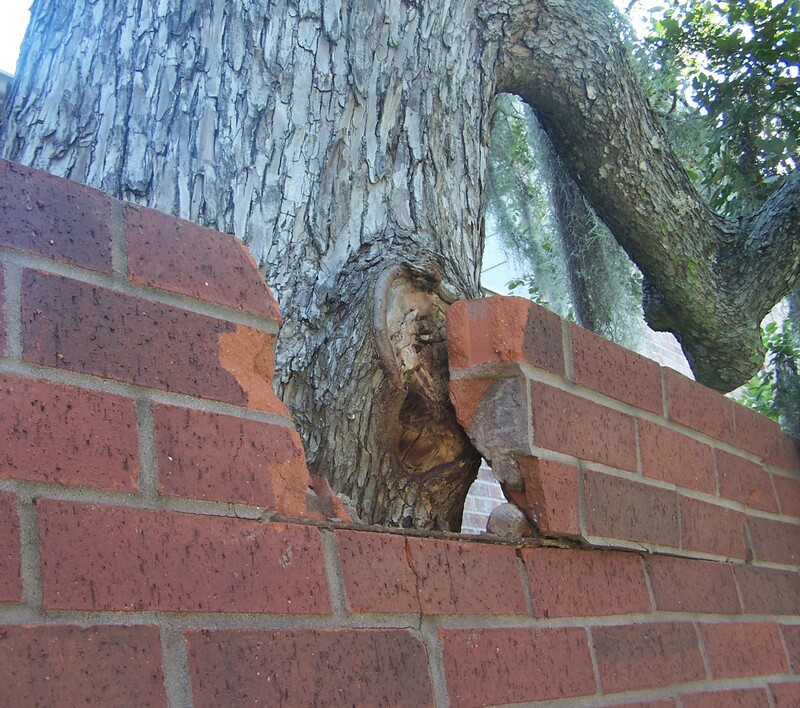 The tree was there first, and by my own observation, grew slowly by the man-made brick wall. I have been walking by this corner for six years. A year ago, when the first cracks in mortar appeared, I barely noticed. Now, as bricks begin to crumble and fall, I know they never had a chance unless the tree died. The lesson for me is simply put: Growth pushes boundaries. I would rather grow. 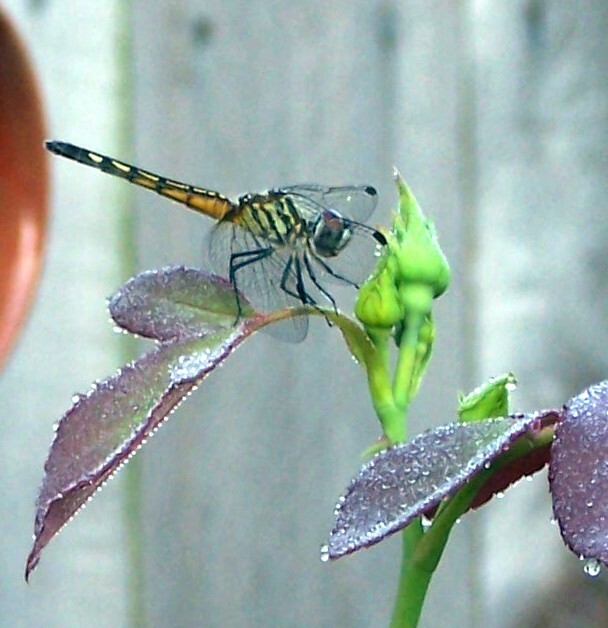 On this last day of February, warm days and cool nights call us out to the garden. We have been pruning the results of last month’s hard freezes, tilling soil, and clearing paths as we ready for planting. A pair of cardinals watches us as carefully as we watch them. They may have already chosen a nest and we don’t want to threaten them into moving. In the tangle of barren branches their quick flashes of color make us run for a camera. 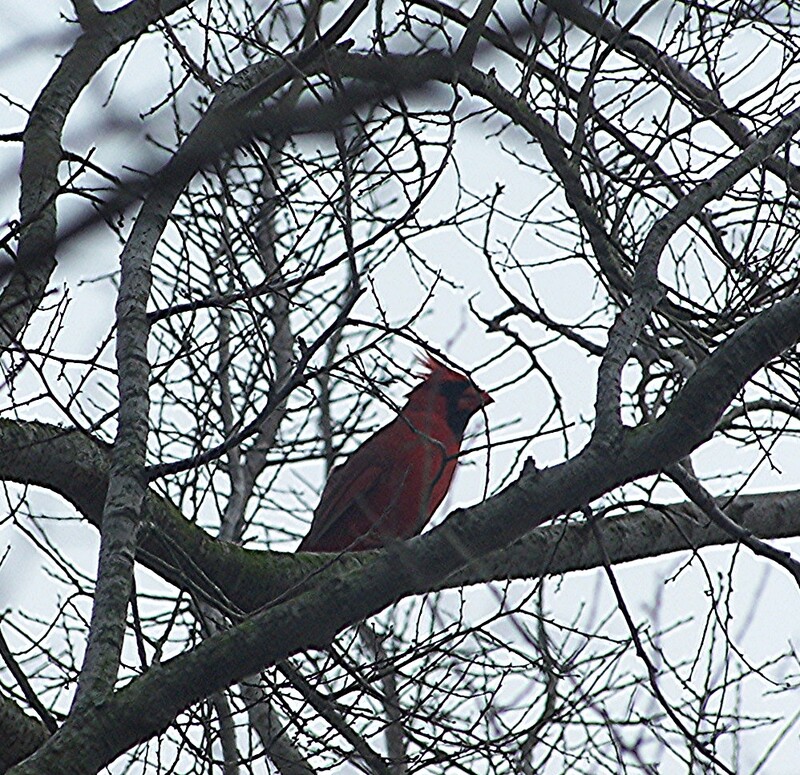 Bold and bright red with his black mask, the male is darting from porch to tree. We see his mate less often, but sometimes glimpse them together. Non-migratory birds, most cardinals live within a mile of where they were born. They are song birds and the male uses its call to attract a mate, but unlike most northern songbirds, the female also sings. She will often sing from the nest, perhaps a call to her mate. Cardinal pairs have song phrases that they share. As we listen carefully, on these first sunny days of late winter, we hear the song. It sounds like ‘cheer, cheer, cheer’. Gray days and gray thoughts feel so different according to where I am standing. If I wrap my shawl of worry around my shoulders and stay inside I may never see my red feathered friend or hear his song. Only as I go out, look up, and open my heart am I able to find the song and share it.